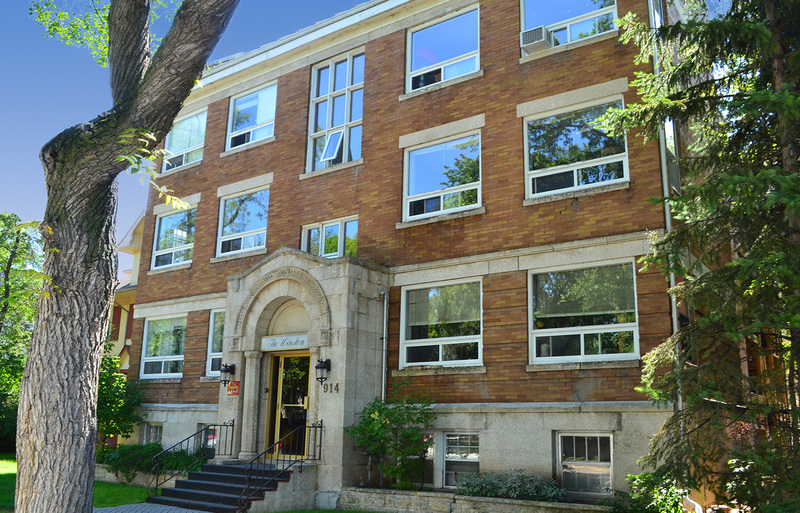 The Winston is a professionally managed building, centrally located in Winnipeg. Electrified surface parking is available, as well as interior bike rack storage and on-site cash card operated laundry facilities. Additional on-site storage locker facilities are also available. The building has a no smoking and no pet policy.
" Safe and Comfortable! " " You can’t beat Shindico! " The people on their teams are friendly and professional in their approaches and have been excellent to deal with. Great service!